How may a church in the United States proceed under God and the First Amendment only? Warning to churches: Do not organize as a corporation sole! Read this booklet for proof that Church Freedom and the Corporation Sole website is a sham! This booklet will give you all the references which you can examine for yourself to evaluate the Church Freedom and the Corporation Sole website, other websites which promote church corporation sole organization, and this booklet. Do not give to Church Freedom and the Corporation Sole or anyone else who promotes the corporation sole form of organization for churches; and if you are already doing so, cut off your donation. 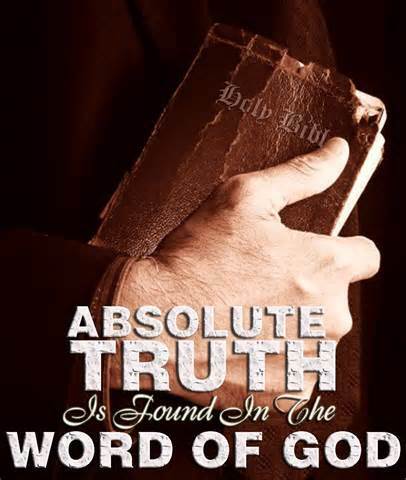 “Study to shew thyself approved unto God, a workman that needeth not to be ashamed, rightly dividing the word of truth. But shun profane and vain babblings: for they will increase unto more ungodliness” (2 Timothy 2:15-16). Is corporation sole an acceptable method for New Testament church organization? Some enterprises are helping churches to organize under corporation sole law. Are they and the believers and churches who utilize their methods pleasing the Lord, according to the Bible? This booklet will analyze, from a Bible and legal perspective, assertions on the website Church Freedom and the Corporation Sole. This systematic examination begins with this Introduction. This booklet will examine the validity of the teachings on the Church Freedom and the Corporation Sole website. The purpose of this booklet is to glorify God by shining the light of truth on the teachings on the Church Freedom and the Corporation Sole website. A believer should understand what he is doing before organizing a church. Some readers, in order to understand the issues, will need to study the principles involved while others will already have enough knowledge, understanding, and wisdom to evaluate the assertions of this booklet and also those of the Church Freedom and the Corporation Sole website. This Introduction will present some basic principles that will be of immediate help to the believer who is studying these matters in an attempt to understand whether corporation sole law provides a manner of church organization which pleases God and which accomplishes what the Church Freedom and the Corporation Sole website claims. One can do the many years of independent study needed to understand these matters. A suggested better method for more quickly studying the issues is to go to the Course Outline page of the Separation of Church and State Law website and begin a systematic study. Complement your study by thinking. Do not automatically believe what you are being taught. With the standard of the Bible, evaluate all truth claims. Honor the God-given pattern for studying and determining truth. Church Freedom and the Corporation Sole admits that the corporation sole is a legal entity and that corporation sole status makes the church a legal entity. The meaning of “legal entity” and the corporate legal entity status is covered in Chapter 1: Legal Entity Status and the Corporation Sole. Corporation sole law is a part of non-profit corporation law and establishes the church as a non-profit corporation, a corporation sole. Although admitting the obvious—that the corporation sole is a legal entity and that the church organized under Oregon corporation sole law is a legal entity—Church Freedom and the Corporation Sole denies the obvious ramifications of legal entity status by arguing that the church and the corporation sole are not subject to the rules regarding legal entities and that the church is nonetheless “free” from all government interference including the rules of 501(c)(3). They do this by taking portions of laws out of context, and by conclusory statements, claims, and hyperbole which are backed up by nothing and which are directly opposed to the truth and/or which are backed up by outright falsehoods. A “Church Establishment Affidavit” is a flawed manner of organizing a church and does not counteract any legal entity status of the corporation sole church. This booklet will prove all these assertions. 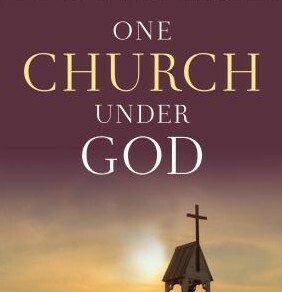 God’s desired method of church organization is covered by the Bible as explained in God Betrayed/Separation of Church and State: The Biblical Principles and the American Application. A far less voluminous book which covers the issue of church legal entity status versus church spiritual entity status without an in depth analysis of the Bible doctrines involved is Separation of Church and State/God’s Churches: Spiritual or Legal Entities (an edited form of Section VI God Betrayed. (Click the following to go to complete information on how to access books by Jerald Finney in free online form, in free online PDF form, or by ordering a softback copy or Kindle. Contents. Note. All books are not in printed publication but all books are accessible free online in either PDF and/or online form.). 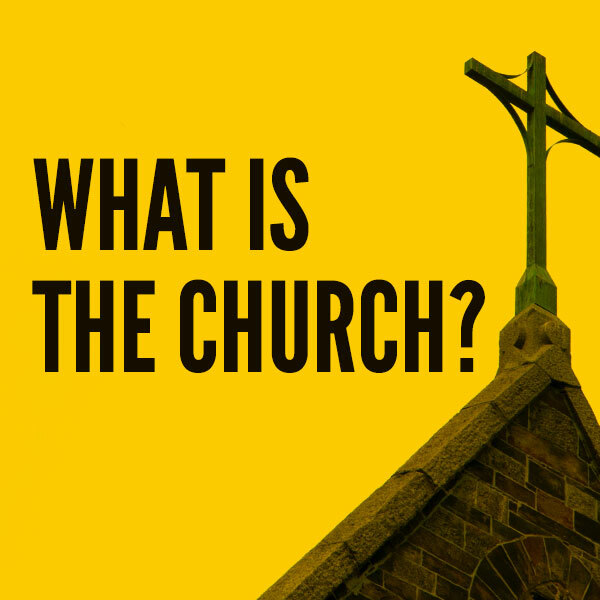 The analysis of church corporate status in those resources applies to the church corporation sole status since the corporation sole is a corporation and corporation sole status makes a church a legal entity (a non-profit corporation). See Chapter 1. Legal Entity Status and the Corporation Sole. According to the Bible, there are various governments: self-government, family government, civil government, and church government. Each has a God-given purpose and jurisdiction. God desires that each government remain within the bounds of its jurisdiction. For example, God desires that civil government and church not to work together, one over the other, or hand in hand. God desires that every nation proceed under Him according to his rules for civil government. The New Testament teaches that, in order to be in God’s perfect will, a church is to be a spiritual organism only; that a church is to be under God only; that Jesus Christ is to be her only head; that God is the highest power; and that we are to obey God rather than man when man’s law contradicts God’s law. All this is covered in some detail in The biblical doctrine of government, The biblical doctrine of the church, and The biblical doctrine of separation of church and state. See The History of the First Amendment, or An Abridged History of the First Amendment. Because of the First Amendment, churches in America may choose to be totally under God without being persecuted. A church who chooses to become a legal entity through either non-profit corporation law (which includes corporation sole law), charitable trust or business trust law, unincorporated association law, or by any other means places herself to some extent under another head other than the Lord Jesus Christ. She both grieves our Lord by disobeying His law and dishonors the First Amendment, the Bible truths it establishes in the law of the land, and the millions of martyrs who gave their all to stand for the truths of the Bible, including the Bible principle of separation of church and state. 4. How may a church in the United States proceed under God and the First Amendment only? A church may proceed under God only as long as she is careful to abide by New Testament church doctrine. The New Testament makes clear that a church who subjects herself to an authority other than the Lord Jesus Christ is not proceeding under Him only. The online study course mentioned above covers the relevant Bible principles and their applications. One way for an American church to remain under God only is by placing all tithes, offerings, and gifts into a Bible trust (an ordinary trust). Spurious rationale for church incorporation: to hold property (Section VI, Chapter 7 of God Betrayed; Chapter 7 of Separation of Church and State) compares such a trust with incorporation and explains how such a trust conforms to Bible principles which are recognized by the legal system. Obviously, a church in the United States who resorts to non-profit corporation law (included within that law in Oregon, for example, is corporation sole law), charitable trust law, business trust law, unincorporated association law, etc., is not proceeding under God and the First Amendment only. The Church Freedom and the Corporation Sole website makes this clear as to the corporation sole. Therefore, the name of the organization Church Freedom and the Corporation Sole is a misnomer since a corporation sole church, by definition, is not free under God. The chapters that will follow will examine the Church Freedom and the Corporation Sole website pages and many of the assertions thereon.